The website Attractions Management posted an exclusive story today saying that sources at Universal Studios have told the website that WWE will be opening a physical Hall of Fame location as well as a restaurant before WrestleMania 33. 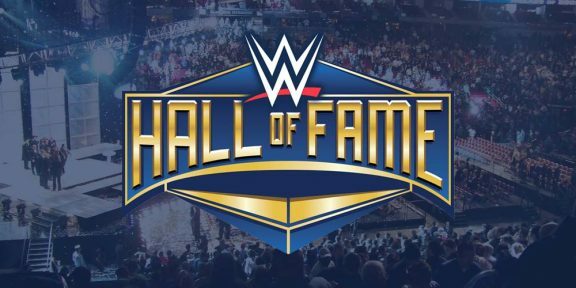 The new WWE venture, described as similar in style to the company’s former restaurant in Times Square – will be replacing the NBA City at Universal CityWalk adjacent to the theme park and there will be on display famous wrestling memorabilia of the promotion’s Hall of Fame inductees. The restaurant will also incorporate a retail area with tons of WWE merchandise for sale and several screens showing wrestling on loop. 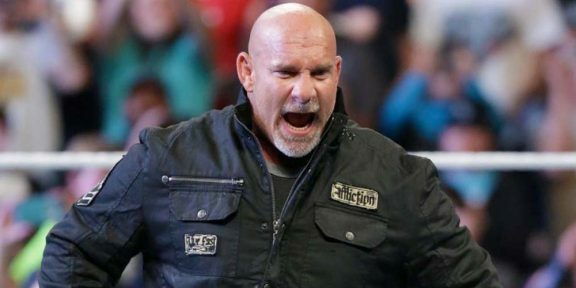 The restaurant menu will feature WWE-themed meals. Opening the location before WrestleMania 33 makes perfect sense since WWE would then take advantage of over 70,000 fans who would be in the area for the big show.